If the U.S.-China trade tensions escalate, Thailand’s chicken product exports could surge, Maybank KimEng said in a note this week. “Should there be disruptions in U.S./China trade in swine-related products, we expect chicken products to step in as substitutes,” it said, noting Thailand’s prepared chicken exports were up 19.4 percent in the first two months of this year. 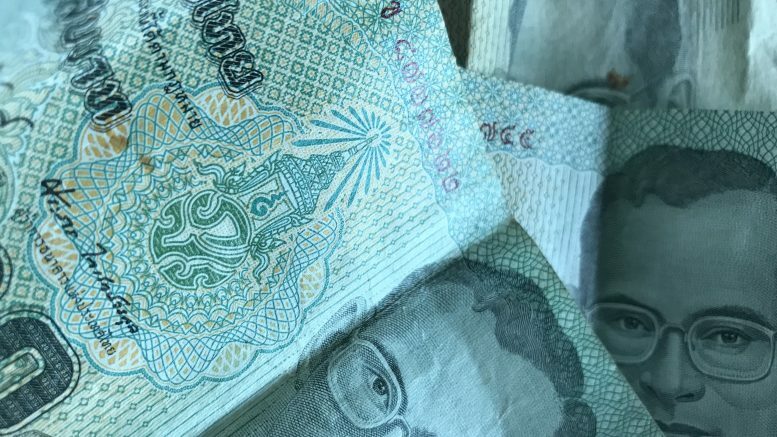 Overall, the brokerage said that while trade spats between bigger economies such as the U.S. and China can disrupt trade flows and hurt smaller countries, Thailand appeared to be at least somewhat shielded because most of its exports were intermediate products.